As often we tend to get an addiction when back from a foodie destination. 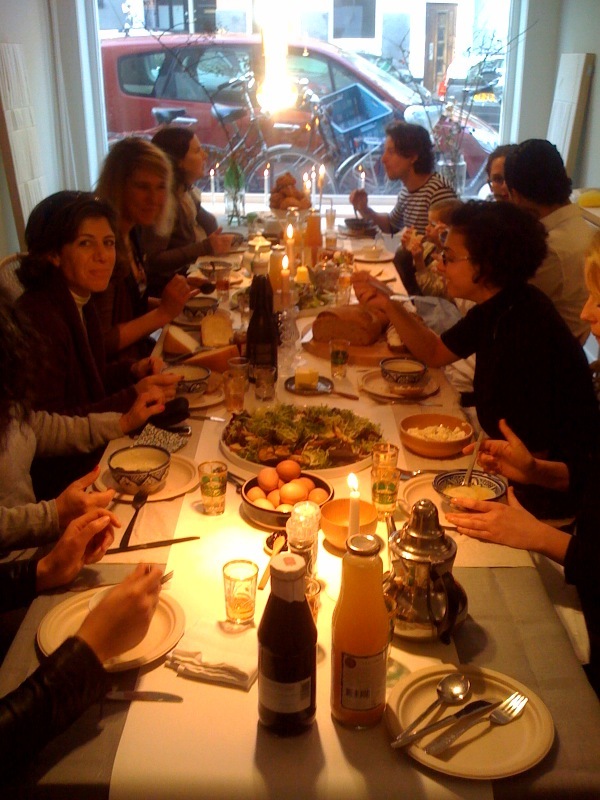 So recently we made a Puglia feature for Dutch women’s magazine VIVA and we should share one of the recipes here. It just shows how poor kitchens can give so much satisfaction. So whenever it’s cold and you’re hungry, a plate of this farmers food will warm your stomach and satisfy your soul. At least that’s what it does to us. 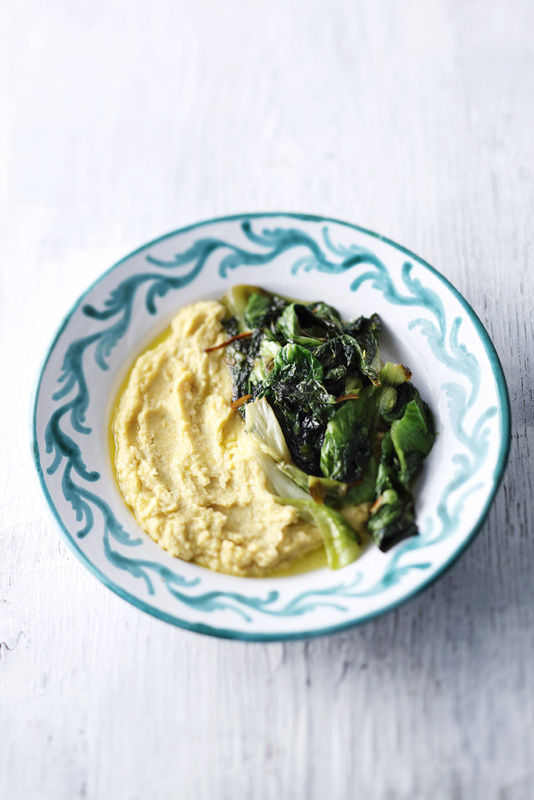 And this chickpea puree, does it remind us of something? did someone say hummus? endives or scarola or another green leave vegetable from the bitter endive family. Cook the chickpeas in a small amount of water during 5 minutes (if you’re using fresh chickpeas, boil them in plenty of water for about 45 minutes until tender: of course this is much nicer than the canned friends). Cut the endive coarsely. Heat a little oil with lots of chopped garlic and add to taste quite a few anchovy fillets. Allow to simmer 2-3 minutes, add the endive. Stir fry until the endive is almost completely wilted. Mash the chickpeas with a little cooking liquid, salt and a generous dash of olive oil until a thick puree. Serve with some more olive oil and next to it, the endives! 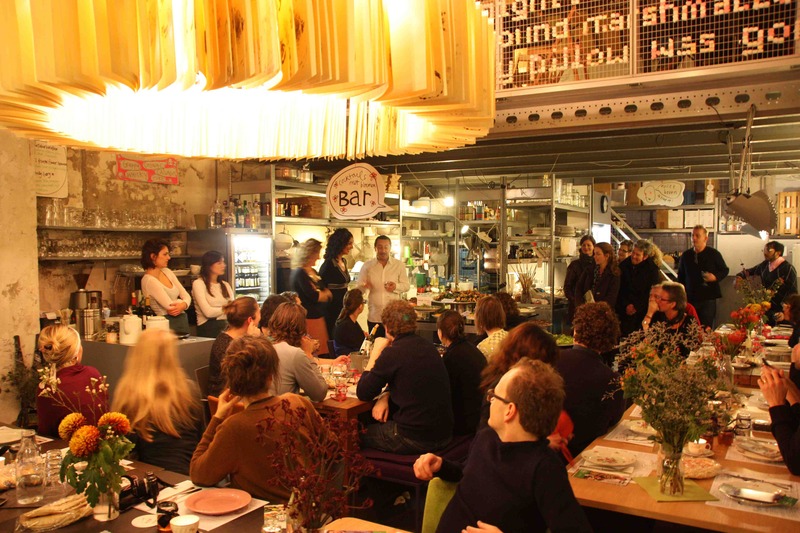 Last week we were in beautiful Puglia in the south of Italy, for a very special occasion: Qoco www.qoco.it : a young chef’s competition about the special Pugliese olive oil, made from the Coratina olive variety, and we were members of the jury. 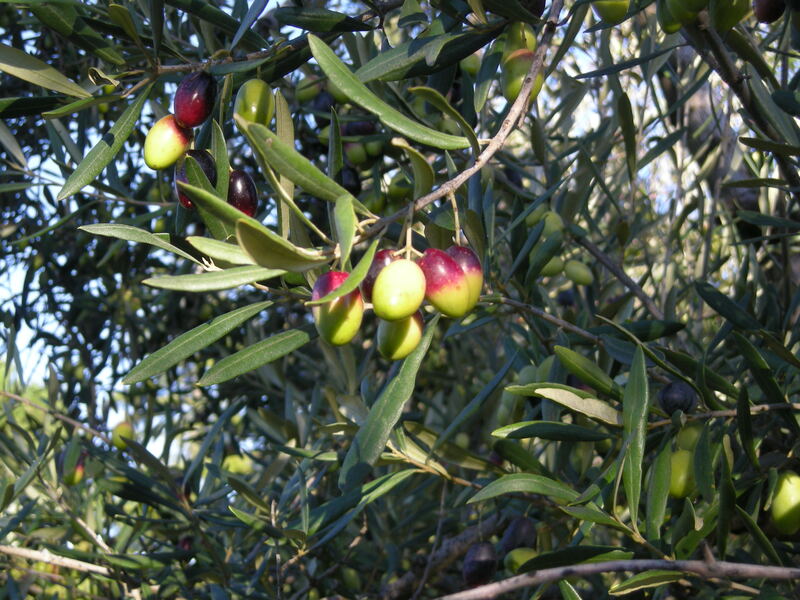 We got out of the plane, in the bus, and we saw olive trees, olive trees, olive trees and more…olive trees! A beautiful countrysite rustic and pure. 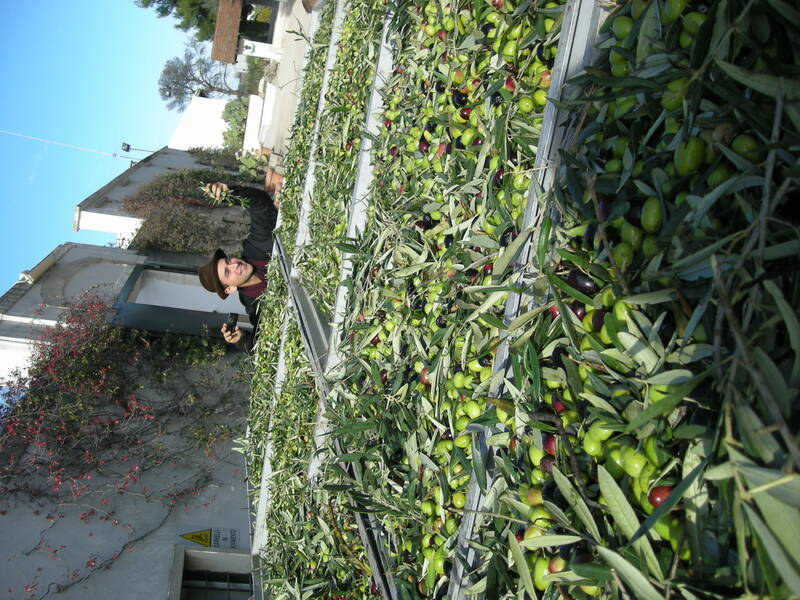 Antonella Millarte, our Pugliese olive oil expert told us there are 60 million olive trees in Puglia! One for every Italian. –we discovered something very very interesting! 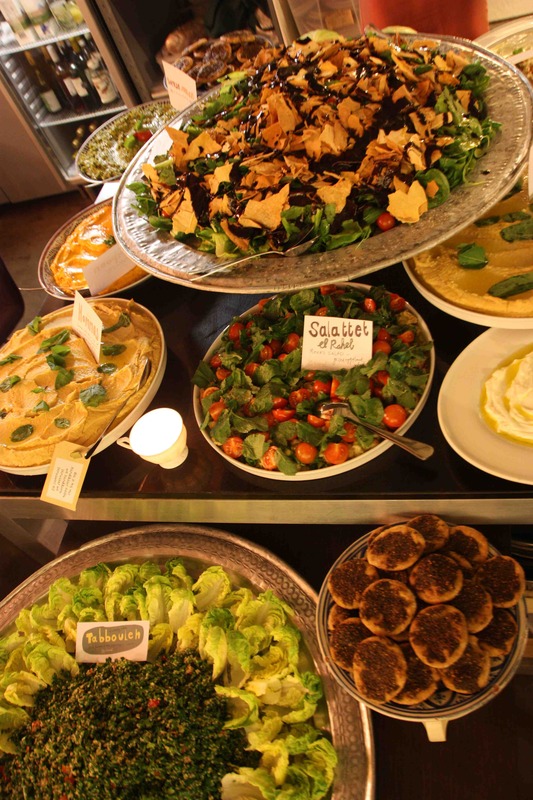 Not only was everyone telling us Puglia still has Arabic influence in their food, but we could taste it, like everywhere! Mashed up chickpeas like hummus, with cooked bitter vegetables (like endives) and other indigenous bean vegetables dishes, lentils, in combination with fresh cheeses (like the burrata), the typical sweets all was pointing in the same direction. 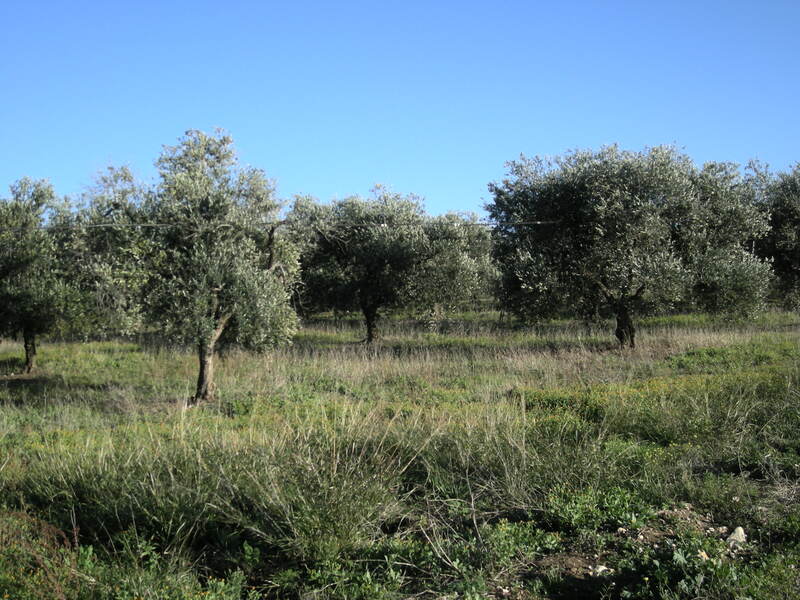 And even the ancient olive trees, as they came to Puglia from Greece and Syria. We’ll be back soon in Puglia for our next book.